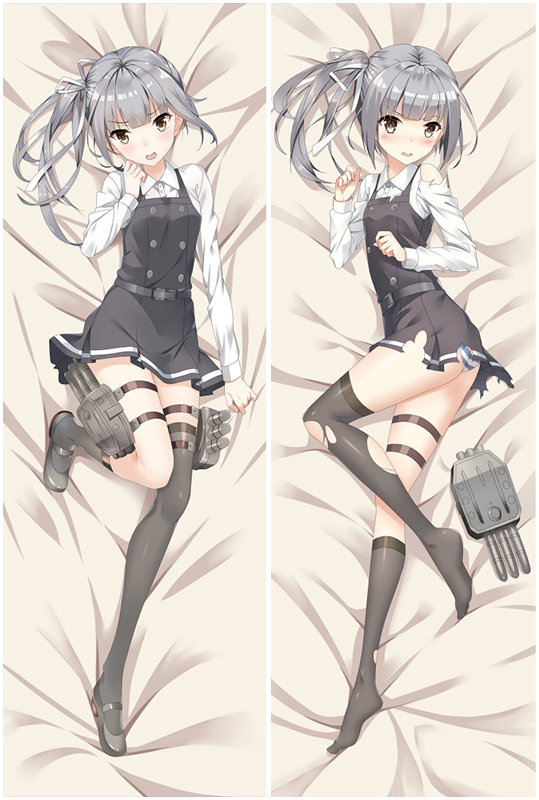 Coosfly has the Young girl Love Pillow Anime Dakimakura Pillowcase to help you rest easier every night. Adopted the finest pillow-friendly cover with HD printing, it's super smooth and soft. Find Emilia waifu pillow in a number of designs to add some different style to your home. Easy Money Back Guarantee! Coosfly has the coffee kizoku Anime Dakimakura Character Body Pillow to help you rest easier every night. Adopted the finest pillow-friendly cover with HD printing, it's super smooth and soft. Find Emilia waifu pillow in a number of designs to add some different style to your home. Easy Money Back Guarantee! The Quintessential Quintuplets Nakano Nino Anime Dakimakura Character Body Pillow, Coosfly provides peach skin, super soft velvet, smooth knit and two-way tricot four types of dakimakura fabrics. Plus fast and Free Shipping Worldwide, return or exchange within 30 days guaranteed. Fate/Grand Order Minamoto no Raikou Japanese Dakimakura Anime Body Pillowcase with skin-friendly fabric. 2WT Fabric feels more like lingerie, if you had a Minamoto no Raikou body pillows, you will feel in real, and Minamoto no Raikou pillows will become your best companion when you are on the bed or sofa lonely. So, take the lovely waifu home now! Looking for comfortable Fate/Grand Order Fate Japanese Waifu Pillow Dakki Pillow Cover? Coosfly.com has the new Fate dakimakura to accompany you every night. Why not sleep with the super Soft Fate body pillows in your arms? Comfortable beyond imagination. The pictures come from the artists’ original exquisite drawing, with ultra-high resolution printing technology. Nakano Nino on the pillow are clear, bright and vivid. Fabric is smooth and elastic with good drapability. Package within 24 hours. If you're not so satisfied, we support 100% refund or replacement. Fate/Grand Order Minamoto no Raikou Anime Dakimakura Character Body Pillow, Coosfly provides peach skin, super soft velvet, smooth knit and two-way tricot four types of dakimakura fabrics. Plus fast and Free Shipping Worldwide, return or exchange within 30 days guaranteed. The pictures come from the artists’ original exquisite drawing, with ultra-high resolution printing technology. Kasumi on the pillow are clear, bright and vivid. Fabric is smooth and elastic with good drapability. Package within 24 hours. If you're not so satisfied, we support 100% refund or replacement. 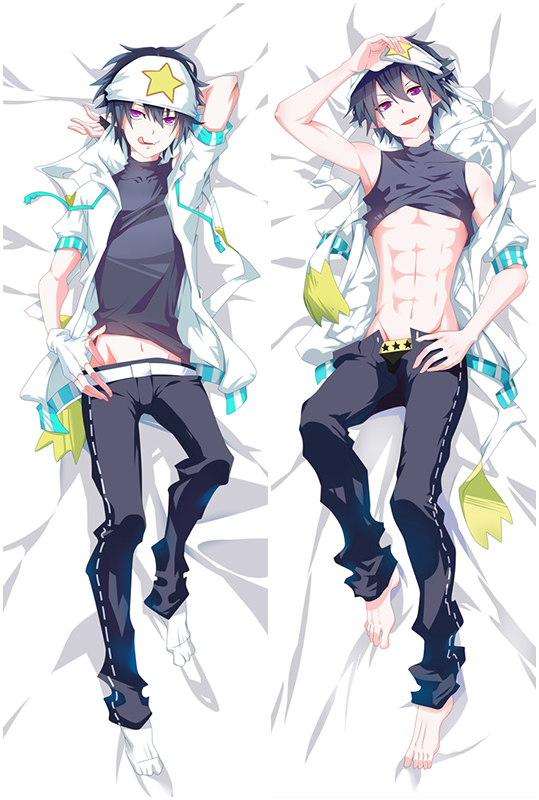 Bring comfortable double-printed My Youth Romantic Comedy Is Wrong, As I Expected Yukinoshita Yukino Japanese Dakimakura Anime Body Pillowcase dakimakura body pillow home to make them more perfect with you! Four kinds of materials Peach Skin, Super Soft Velvet, Smoothknit, 2Way Tricot are provided to meet your need. Coosfly has the Food Wars! : Shokugeki no Soma Alice Nakiri Anime Dakimakura Character Body Pillow to help you rest easier every night. Adopted the finest pillow-friendly cover with HD printing, it's super smooth and soft. Find Emilia waifu pillow in a number of designs to add some different style to your home. Easy Money Back Guarantee! Coosfly has the The Quintessential Quintuplets Nakano Miku Anime Dakimakura Hugging Body Pillow Cover to help you rest easier every night. Adopted the finest pillow-friendly cover with HD printing, it's super smooth and soft. Find Emilia waifu pillow in a number of designs to add some different style to your home. Easy Money Back Guarantee! 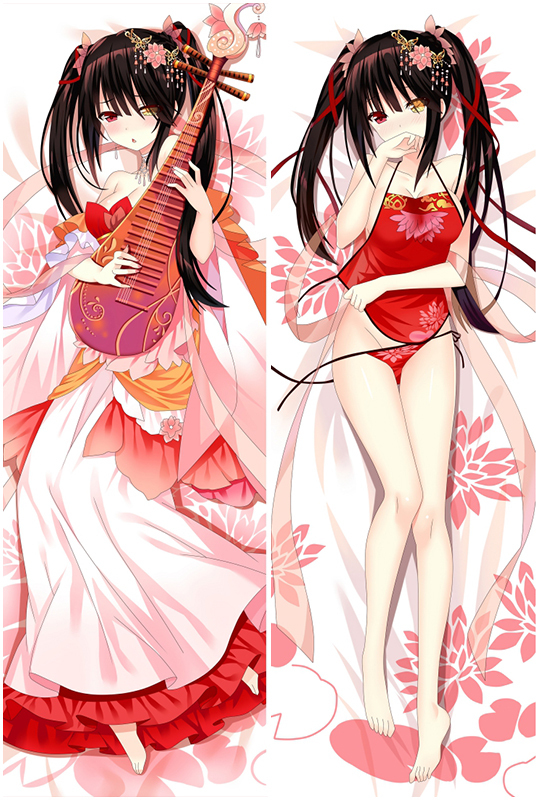 DATE A LIVE Tokisaki Kurumi Anime Dakimakura Hugging Body Pillow Cover, Coosfly provides peach skin, super soft velvet, smooth knit and two-way tricot four types of dakimakura fabrics. Plus fast and Free Shipping Worldwide, return or exchange within 30 days guaranteed. 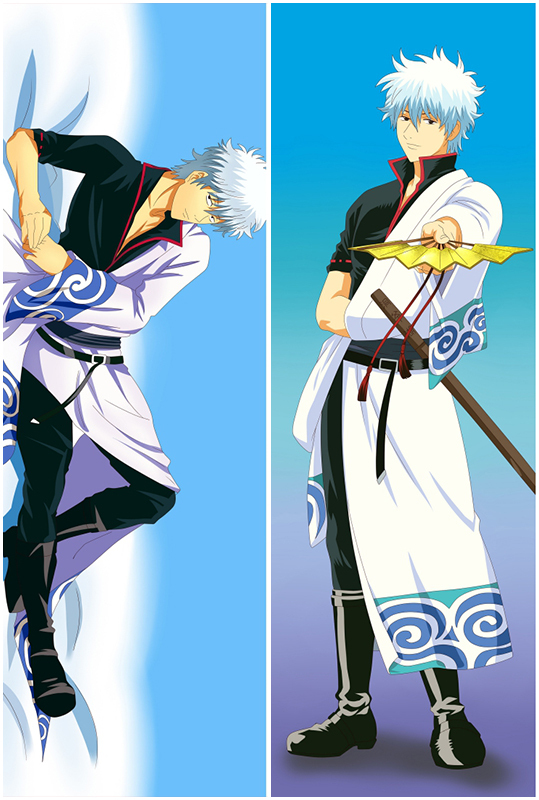 Gin Tama Sakata Gintoki Anime Dakimakura Hugging Body Pillow Cover with skin-friendly fabric. 2WT Fabric feels more like lingerie, if you had a Sakata Gintoki body pillows, you will feel in real, and Sakata Gintoki pillows will become your best companion when you are on the bed or sofa lonely. So, take the lovely waifu home now! Teen Titans Raven Anime Dakimakura Character Body Pillow, Coosfly provides peach skin, super soft velvet, smooth knit and two-way tricot four types of dakimakura fabrics. Plus fast and Free Shipping Worldwide, return or exchange within 30 days guaranteed. Looking for comfortable Masamune-kun's Revenge Aki Adagaki Anime Dakimakura Character Body Pillow? 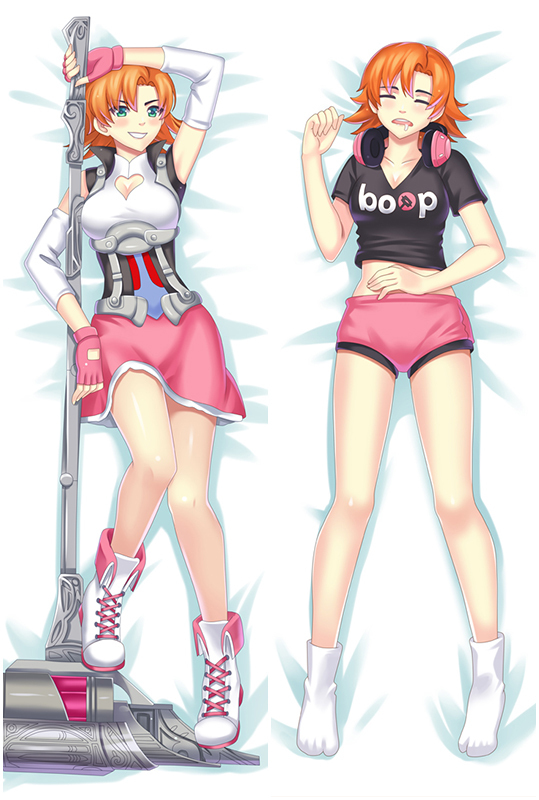 Coosfly.com has the new Aki Adagaki dakimakura to accompany you every night. Why not sleep with the super Soft Aki Adagaki body pillows in your arms? Comfortable beyond imagination.